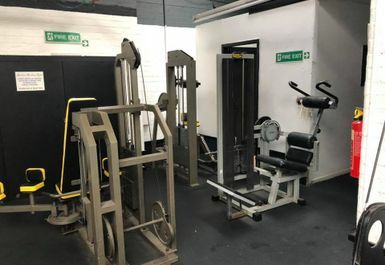 GymLife M34 is situated in a lively location close to Crown point shopping centre and Denton Community College. 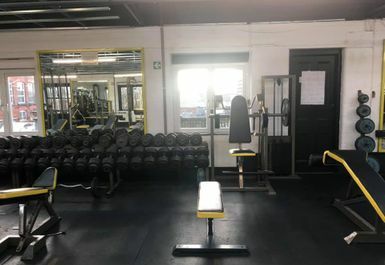 There are also several train stations close be with Denton train station just 0.3 miles from the venue making it a six-minute walk away. 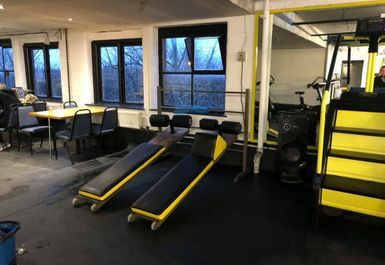 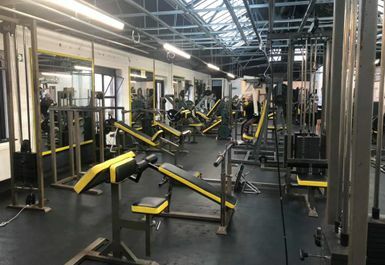 The Gym can be found just off the M67 and is only a seven-minute drive from the M60 and provided parking on site for its users. 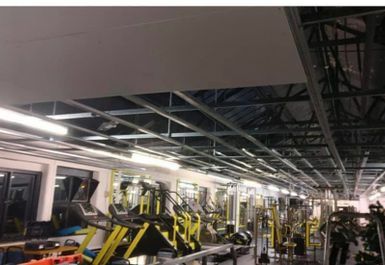 GymLife has recently had a renovation bringing a fresh look to the gym to make that workout that bit more enjoyable. 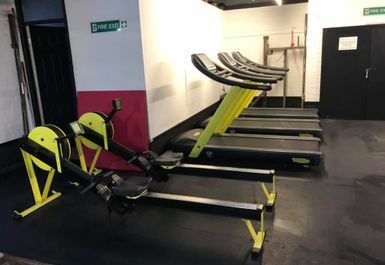 GymLife have a huge range of equipment to cater to your fitness needs. 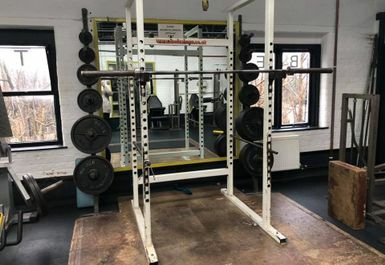 Whether this be dropping the pounds for your summer holiday or bulking for the summer body. 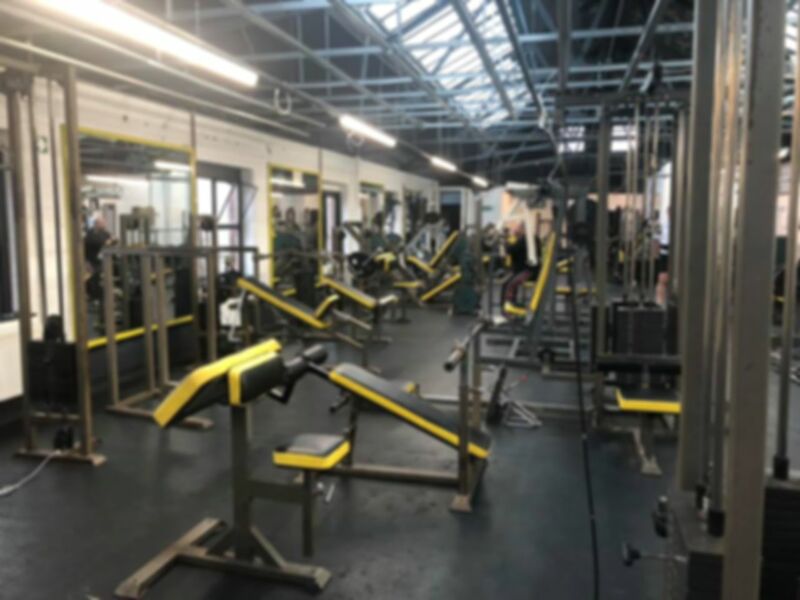 GymLife has a huge range of equipment including resistance machines, cardio vascular equipment including treadmills and bikes, adjustable benches, racks, large weight plates and a great selection of free weights, whatever your fitness needs, GymLife can supply it.